October is only a couple of days away, and like clockwork, Amazon has their new batch of monthly goodies prepped and ready to go for Amazon Prime subscribers. If you have a subscription, then please enjoy this selection of 10 films that are hitting your queue throughout the month. If you’re not a subscriber though, don’t forget today’s the day to take advantage of the promo that knocks membership down to $67. If you need any help convincing yourself to do it, then you probably need this list more than the subscribers do. Breaking up is hard to do, especially when you’re trying to wipe all traces of said relationship from your mind. 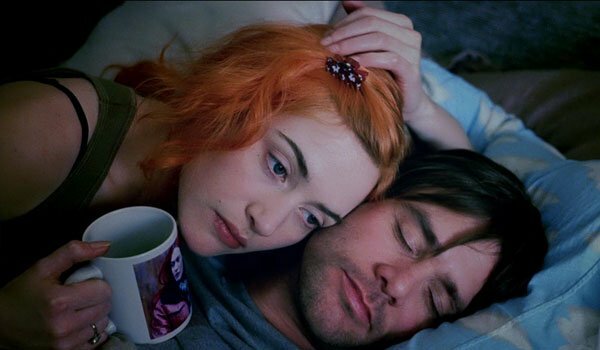 Jim Carrey and Kate Winslet are the focus of Eternal Sunshine Of The Spotless Mind - a bittersweet dramedy about a revolutionary treatment that targets specific memories and wipes them out. When you’re not gawking at the cast of co-star faces ranging from Elijah Wood and Kirsten Dunst to Tom Wilkinson and Mark Ruffalo, you might find your eyes watering more than a little bit. The Impostors is an underrated gem – full stop. 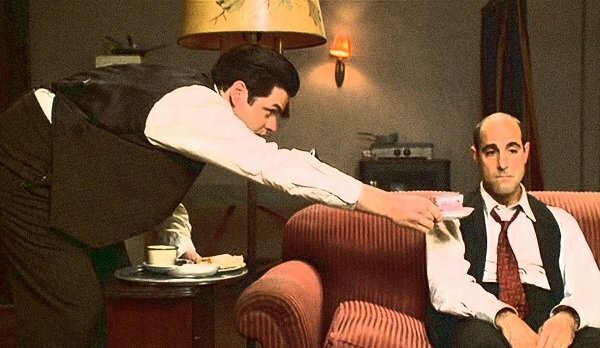 Stanley Tucci hasn’t directed a film since, we don’t get to see Oliver Platt working as much as we’d like to (especially with Tucci), and comedy just hasn’t been the same. As Tucci’s second film as a director unfolds, we see an old-timey comedy populated with familiar faces – such as Billy Connolly, Richard Jenkins, Allison Janney, and Steve Buscemi. All are in top form, and pretty much game for anything in this screwball story concerning two out-of-luck actors in the 1930s, and the chaotic cruise ship they’ve stowed away on. Your monthly dose of nostalgia comes from Tim Burton’s very first feature film! 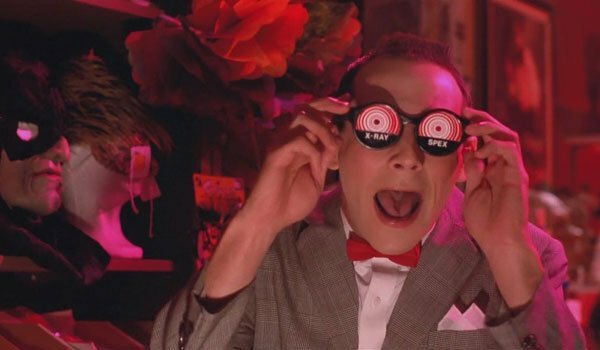 With a new Pee-wee Herman film on the way at some point in the next year, it seems like Amazon is doing Netflix a favor by releasing Pee-wee’s Big Adventure into their streaming library. However, if that Netflix film should fail, and this charming tale of a man, his bike, and the big bad world that tried to come between them is still on Amazon at that time, you know whose arms fans will be running to in order to calm their fears. When you think of The Fly, odds are you recall the 1986 remake directed by David Cronenberg and starring Jeff Goldblum. But before it became the epitome of Cronenberg’s unique brand of body horror, it was a chilling B-movie classic. 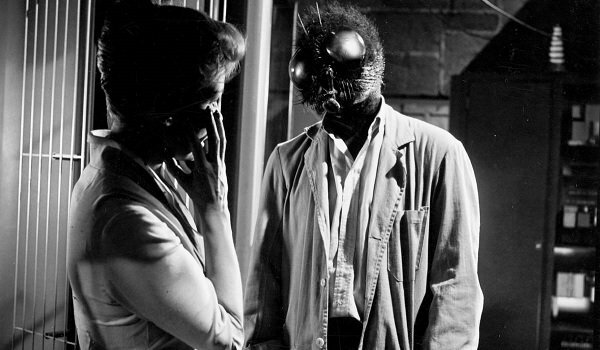 While the original version is more of a sci-fi flick than the horror masterpiece Cronenberg exposed audiences to in ’86, The Fly is a classic tale of science gone wrong told with the flare that only the 1950s could bring. When it comes to voiceover work, Morgan Freeman is a name that gets thrown around as a stereotypical example in how to do it right. With March Of The Penguins, Freeman proves how he’s earned that reputation as he narrates the story of a group of penguins trying to survive through a year in their Antarctican lives. It’s beautiful, it’s heartbreaking, it’s nature at its finest – but most of all, it’s informative while being a fascinating watch. 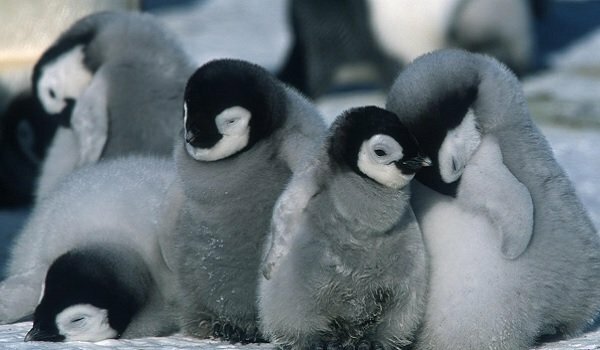 And honestly, who doesn’t love penguins, both in their full-grown and baby forms? Ben Stiller has been pretty quiet in the past couple of years, especially when compared to the hot streak he was on between 2001 and 2004. That doesn’t mean the man’s been slacking off, it’s just that he seems to be choosing his projects a little more carefully than he did in his prime. Which is a good thing, because While We’re Young contains a Ben Stiller role that harkens back to a lot of the same material we saw him tackle in the late 1990s -- where he was a man at an emotional crossroads (who finds comedy in the struggle). He may not flood the multiplex with movies like he used to, but at least he seems to be making his limited efforts count. The term "teenage rebellion" takes on a metaphorical tone for the majority of the times it’s used in conversation. However, in the 1999 film Light It Up, that metaphor takes a much more literal turn as a group of teenagers inadvertently start a hostage crisis after trying to defend a beloved teacher’s reputation. With performances from Rosario Dawson and Usher, back when they were just breaking into film, Light It Up is one of those films from the '90s that didn’t exactly hit with theatrical audiences, only to somehow remain relevant to this day. What’s the most important part about going to see a sequel? Making sure you are refreshed on what came before seeing what lies ahead. 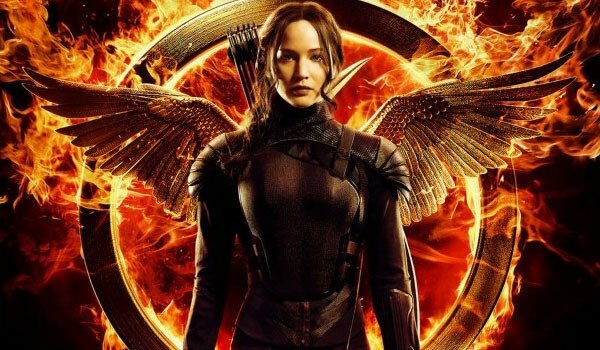 Which is why The Hunger Games: Mockingjay Part 1 is a particularly apropos offering to hit Amazon Prime in October, considering The Hunger Games: Mockingjay Part 2 hits theaters at the end of November. If you haven’t seen it, then you owe it to yourself to see the best Hunger Games film yet (in my humble opinion). If you have seen it, then another trip ‘round (thanks to Amazon) couldn’t hurt, could it? What would you do if an insanely successful idol of yours wrote you a letter, only for it to arrive 40 years after it was meant to be delivered? In the case of Al Pacino’s titular character, that letter comes from none other than John Lennon, and he decides that the letter is a signal to turn his life around. 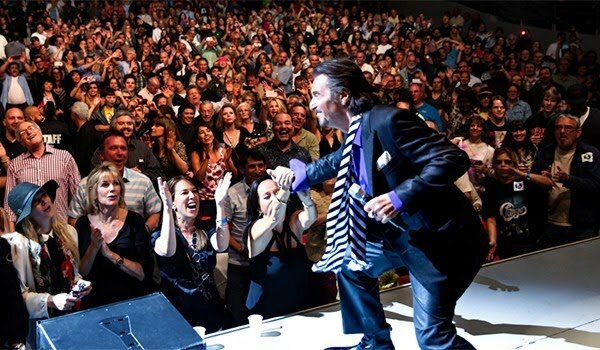 Danny Collins is one of those rare successes aimed at the more mature segment of the box office business, and considering that this genre is growing by leaps and bounds in the indie circuit, you should watch this one to keep up with the ever-growing field of grown-up alternatives to event films. If there were a Surgeon General of Halloween, they’d recommend John Carpenter’s Vampires as part of your recommended dosage of campy-seasonal horror. 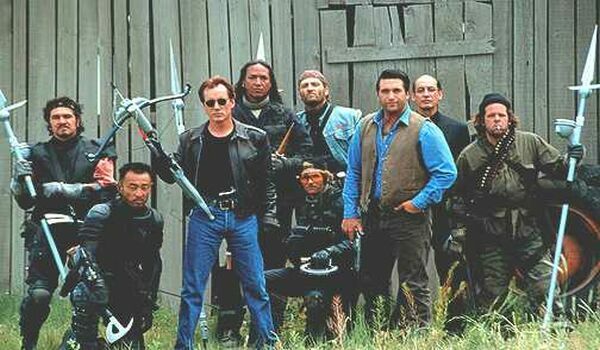 With a story involving a Vatican sanctioned team sent to kill vampires and retrieve a sacred cross, as well as James Woods being cast as the head of said team, you really can’t lose. If the idea of Woods aiming a souped up stake gun, while spouting dialogue like "Open wide, baby!" doesn’t fit your mold for cheesetastic fun, then you don’t need to bother with this movie. But what other time of year can you watch a movie like this and not be questioned?